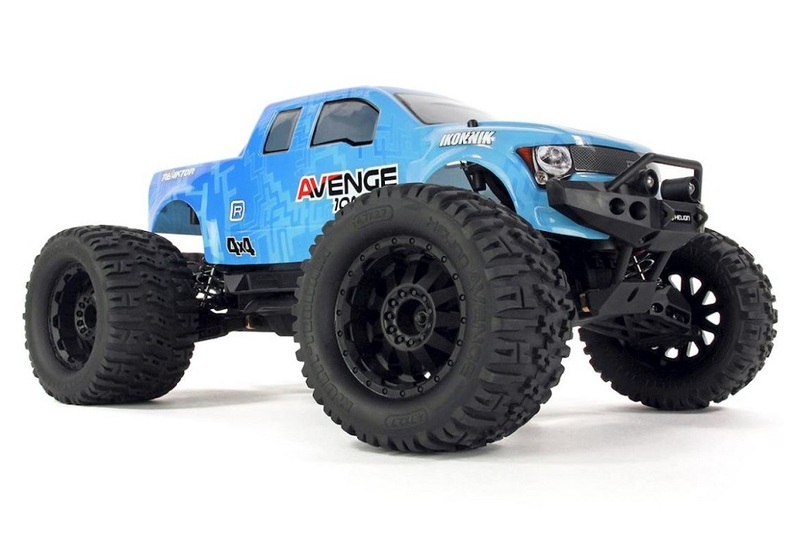 The Helion Avenge 10MT XB 1/10 Scale 4wd Monster Truck is a Monster with attitude, aggression and the earth moving qualities of a bulldozer. Powerful, purposeful and built to last, strength lies at the very core of the Avenge design and with Helion Select heritage, quality and performance are assured. With its high-performance 550 brushed motor, fully sealed transmission, robust shaft drive and center differential, power transfer is not only positive, when it reaches the ?all-terrain high traction tires? it gets this monster moving like a mail train. you can install mip h-d steel axles in this truck with rear only axles for a traxxas slash 4×4. install a smaller bearing in the center of the inside hub bearings.